We get it – your car is vitally important to you. For getting to the important places in life and keeping your family safe, nothing can compare. No matter what you need, contact us today with your questions, comments, and service requests. 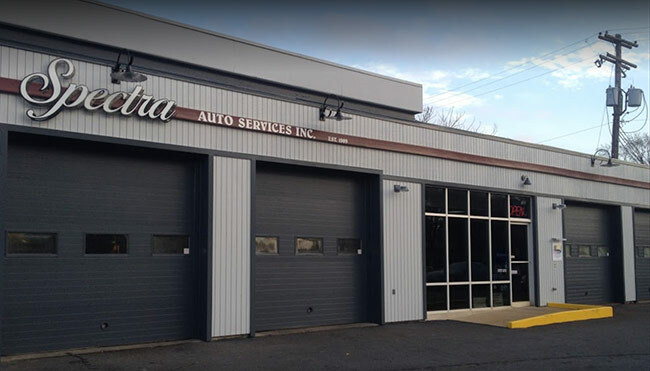 With ASE certified technicians, convenient hours, and a friendly staff, Spectra Auto Services is committed to making sure every part of your car runs perfectly – that’s a promise!